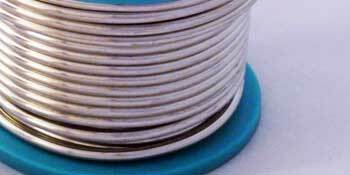 MAS specialises in the supply of silver brazing alloys, as well as the supply of all brazing and soldering materials, such as, silver copper phosphorous, soft solders and fluxes. 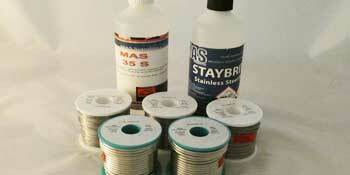 MAS has extensive stocks of copper phosphorous and silver brazing alloys. 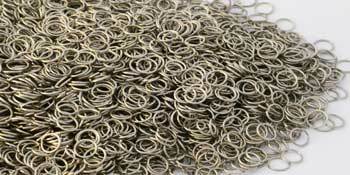 With contents ranging from 0% to 56% silver, both in bare and flux coated rods, foils and rings. 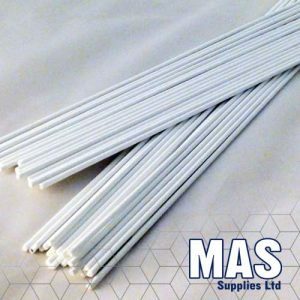 MAS supplies products of the highest quality as well as remaining very competitive on price, therefore enabling MAS to supply products to model makers through to main line industry. 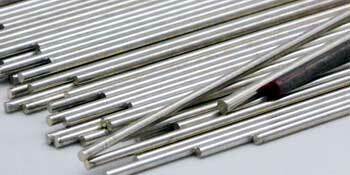 MAS has an extensive stock of silver brazing alloys, with silver content ranging from 0-56 percent cadmium free rods, both bare and flux coated. 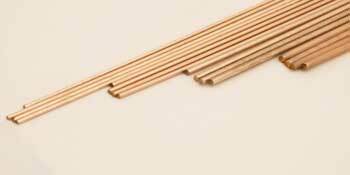 We stock Copper Phosphorous brazing alloys, with silver content ranging from 0-15 percent, enabling us to offer an “off the shelf” service for each customer’s requirements. 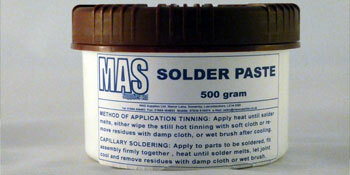 MAS soft solder is manufactured from a grade of solder alloy with purity levels far exceeding the requirements of all national and international standards. MAS stock a wide range of Fluxes in different forms such as powder, paste, cream, gel and liquid, specially formulated to obtain perfect and clean joints due to their high quality.